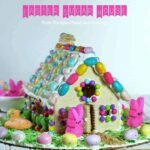 Home » Holidays » Valentine's Day » Top Pinned Valentine’s Day Ideas – crafts, projects and treats! 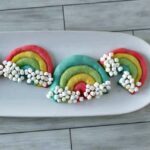 THE BEST Valentine’s Day Crafts, Treats and Projects! I could celebrate Valentine’s Day all year round! I love all of the hearts, candy and of course, the pink! 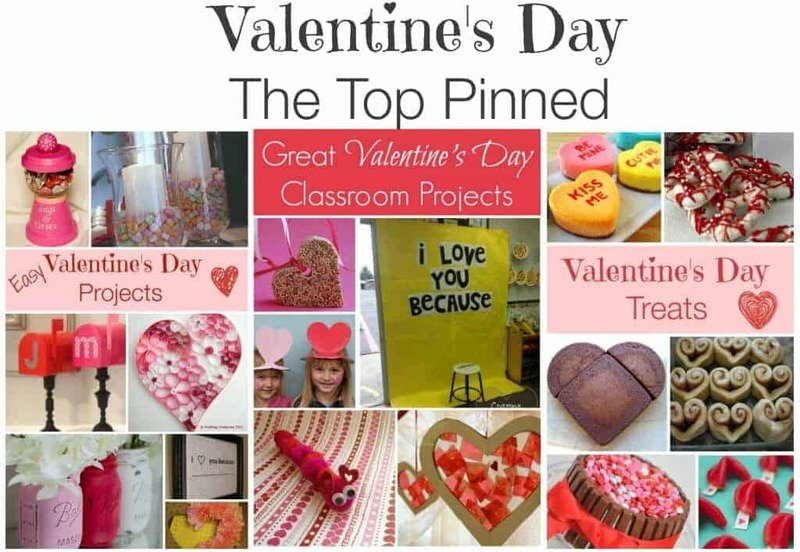 This year, I search Pinterest for the best of the best – these were the Valentine’s crafts, Valentine’s treats and Valentine’s Day classroom projects that were the top pinned on Pinterest – here is what I found! I love all these great Valentine’s day ideas, especially all the delicious looking treats. I will be trying some of these soon. sharing, tweeting, pinning to save for later. Love all of these Valentine’s Day ideas! I can’t believe it’s already starting! Pinning!